Condor Fleece Multi-Wrap is in stock now at Military 1st. Constructed of soft and breathable microfleece coupled with stretchable Polyester microfiber, Condor Fleece Multi-Wrap adjusts to the shape of the face and neck, and can be quickly converted into a cap, head wrap, face mask, headband, etc. 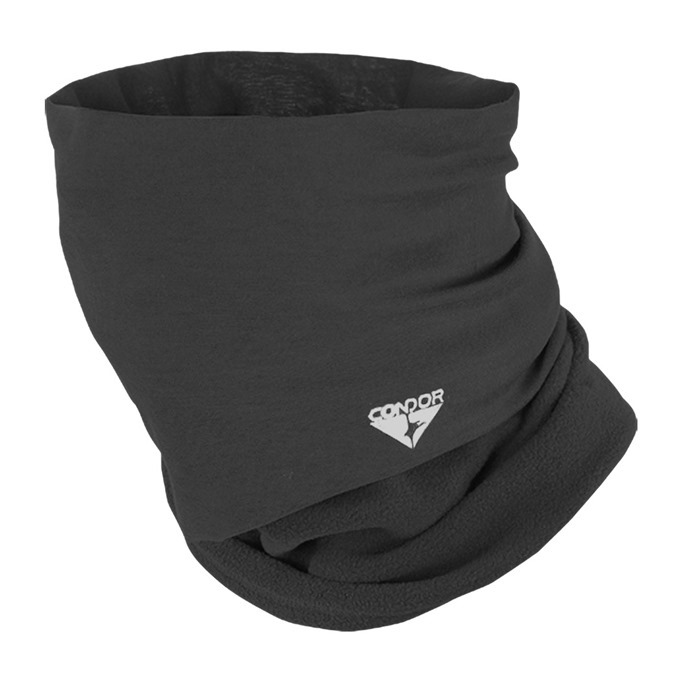 Antistatic and moisture-wicking, the Multi-Wrap is multifunctional and warm, features Seamless Technology for extra comfort, and provides a basic level of protection against the elements. 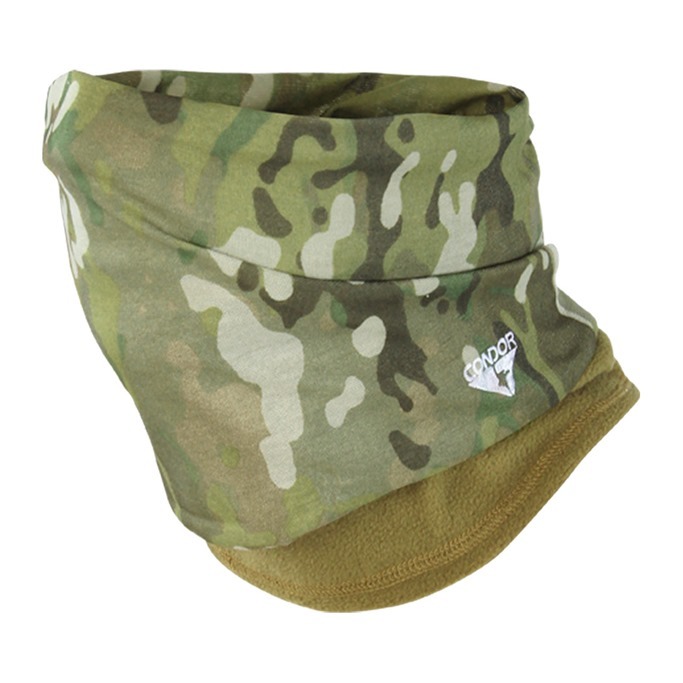 Great for a all kinds of outdoor activities like Airsoft, paintballing, snowboarding, fishing or hunting.